It is possible to take one of several Florence day tours from Rome but one of the simplest is to hire a transfer from the Rome limo service by Rome City Transfers. These cars will be at the airport waiting to pick up the traveller. The driver, carefully vetted by the Roman government to maintain high safety standards, will watch out for the traveller and signal to him using placards, thus providing a far easier service to locate than Rome cabs. The trip from Rome’s international airports to the passenger’s accommodation will be pleasant, comfortable, catering to the passenger’s need and a perfect lead in to the trip to Florence. The trip to Florence takes approximately four hours and includes refreshment stops during the road. 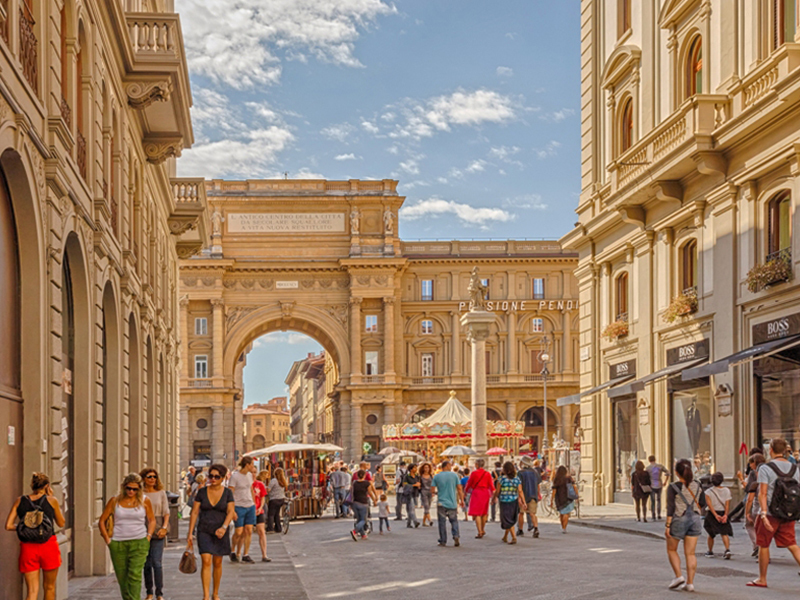 The Florence tours allows the traveller to take in parts of the country that are essentially unchanged since the great artists of the Middle ages were creating the works that can now be seen during the tours of Florence. 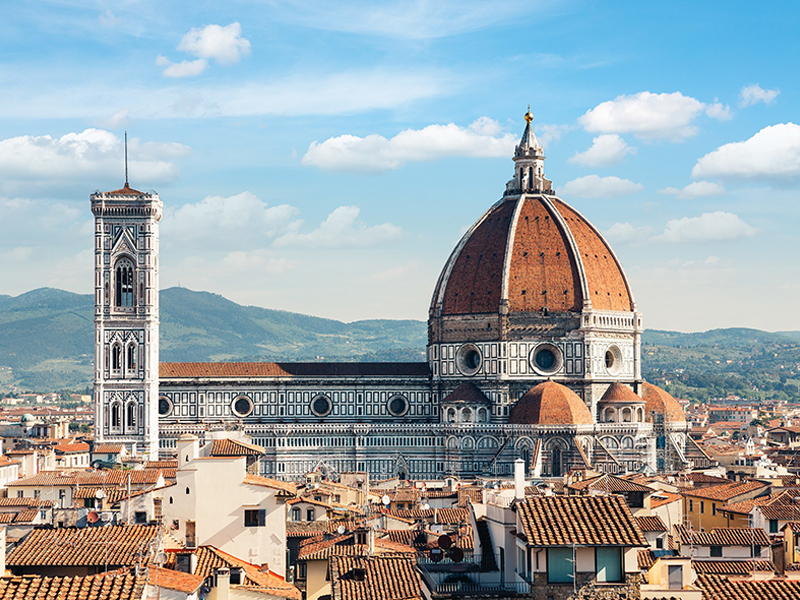 Visits to churches dominate during most tours of Florence, which is appropriate as many of the most important works of art in the world are contained within some of these ancient buildings. The Piazzo del Duomo in the city centre is the place to go to see these beautiful reminders of a previous time. Further in to the city are works of art by names that people can only dream of – Botticelli, Michelangelo, and Piero della Francesca. No Florence day tours could be complete without including viewing works from these magnificent, timeless art geniuses. While it is not possible to take in all of the sights in one tour, many others should be a part of the traveller’s visit there. Cross the Arno at the oldest, most symbolic bridge in Florence – the Ponte Vecchio. Having done so, check out the Palazzo Pitti, which is home to some of the world’s most important sculpture and other works of art. The local craft markets in the San Lorenzo area and the local boutiques are all places the traveller will not want to miss. 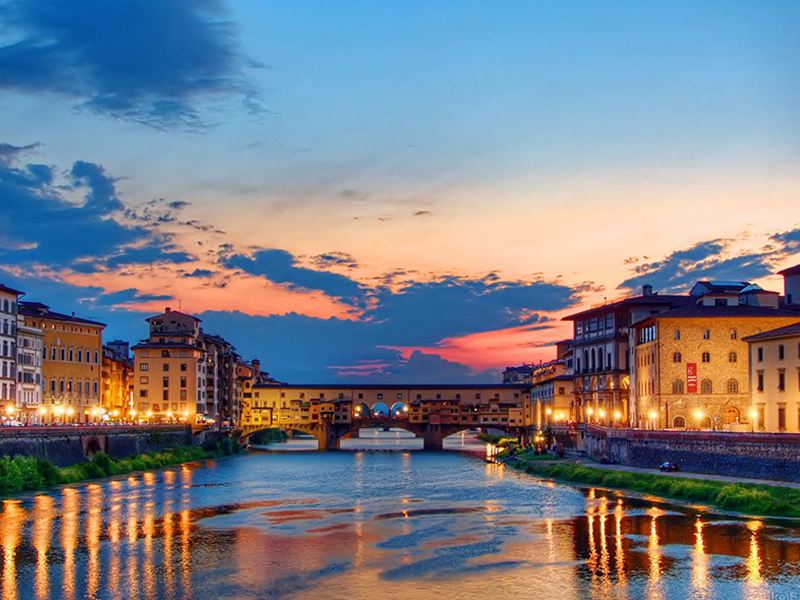 The city has its own spectacular beauty at night, with the Arno river lit up along its banks to further add to the elegance and ambience of this most famous of Italian cities and can be seen in subsequent Florence day tours if missed in the first one. 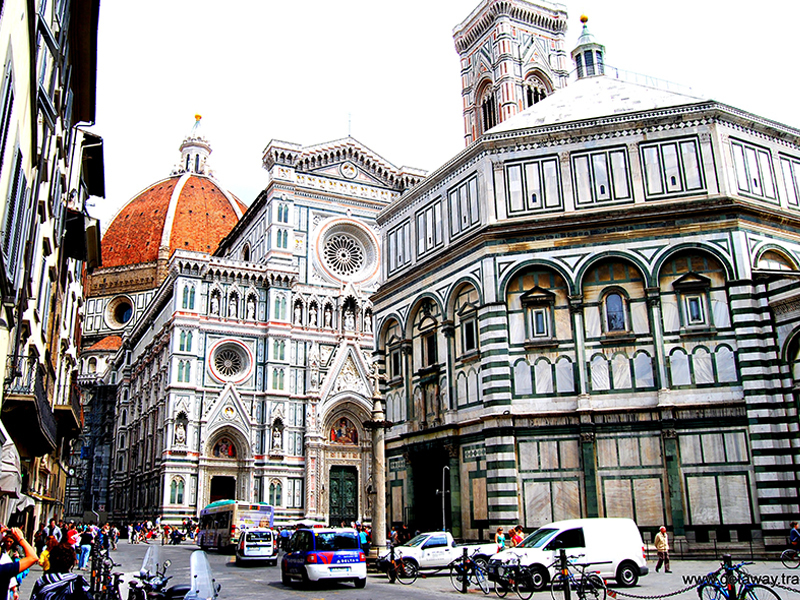 Book Florence Day Tours Online Now..